The Golden Globes may more typically be known for the shenanigans that tend to happen at the ceremony or various controversies than the actual awards themselves, but they are still the first of the major movie awards out of the gate. This year's ceremony took place this past Sunday, and handed out the first major Best Animated Feature award of the season. 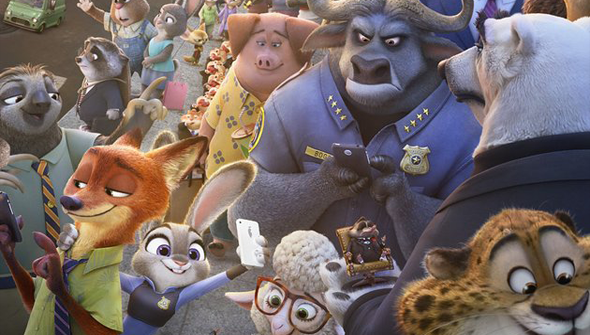 In news that will probably not really surprise anyone, Disney's Zootopia took home the award, beating out Moana, Sing, Kubo and The Two Strings and My Life As A Zucchini. Although it is a deserving winner, The Hollywood Foreign Press Association has never been one for thinking outside the box when it comes to animation, so the only real question was which Disney film would win. Elsewhere Moana, Trolls and Sing lost out in the best original song category, to City Of Stars from the big winner of the night La La Land. Also breaking over the weekend was good news for fans of DC Comics TV series and animation. 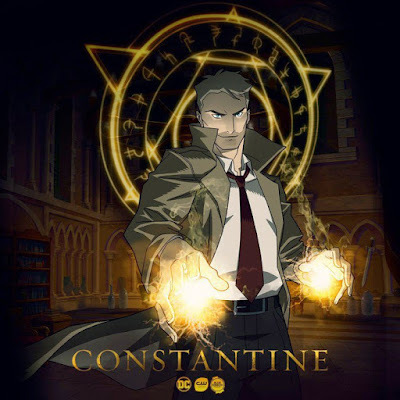 Network CW announced their upcoming slate and renewals and announced that the popular character of John Constantine (originally featured in the comic series Hellblazer) would be returning in animated form in a series on their digital service CW Seed. This will follow on from fellow DC character Vixen who also got her own animated show on the service. What's more, Constantine will be voiced by Matt Ryan, who played the character onscreen in the short-lived NBC series, before reprising the role more recently in a guest spot on the CW show Arrow. 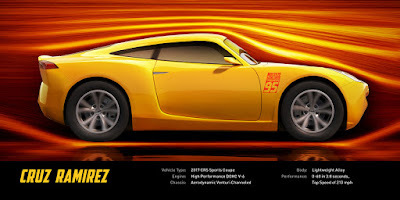 The First teaser of the Big Hero 6 TV series confirms it will arrive on Disney XD this autumn. The next season of Archer (which is making the move to FX sister network FXX) is going to be entitled Archer: Dreamland. The series will take place in a 1940s-style dreamworld inside series lead Sterling Archer's subconscious, recasting him as a private eye in a film noir landscape. The first (region-locked) clips have been released. New pictures have been released of this summer's Cars 3. 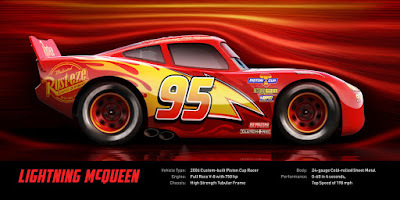 The plot will see Lightning McQueen's position threatened by the arrival of younger, flashier models. 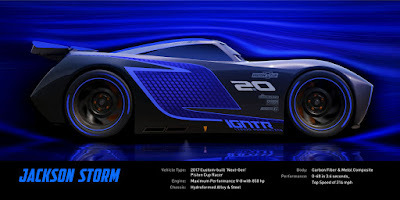 The new cars are Jackson Storm- played by Armie Hammer- and new trainer Cruz Ramerez- voiced by Cristela Alonzo. Check out the new images below!